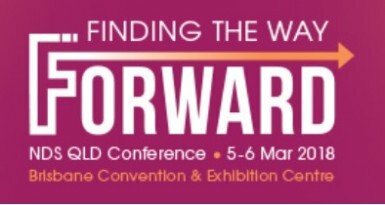 Caremaster is attending the QLD NDS conference “Finding the Way Forward” at the Brisbane Convention and Conference Centre on 5th-6th March 2018. Caremaster service software has been designed and developed by SOS Technology Group to support service delivery in the community care, aged care and NDIS disability sectors. Stop by the Caremaster exhibitor stand and speak to Jayden Coventry, our national software sales manager, to discuss how our Caremaster NDIS service provider software can deliver a solution to your business. Lisa Reid, our senior technology expert, will also be on hand to provide advice and assistance on how Caremaster can provide a solution to the core issues for your business.